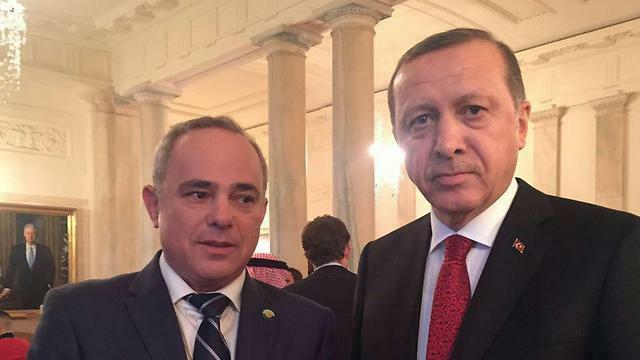 On the sidelines of a nuclear security summit in Washington in March, Turkish President Recep Tayyip Erdoğan held a private meeting with Israel’s energy minister, Yuval Steinitz. It was the highest level contact between Israel and Turkey since diplomatic relations broke down six years ago. About 15 people were killed today (31 May) when the Israeli navy intercepted ships carrying aid and pro-Palestinian activists toward the Gaza Strip. The bloodshed sparked strong reactions of condemnation from the European Commission, the European Parliament president and major political groups. The meeting, which lasted 20 to 30 minutes and whose details have not been previously disclosed, discussed the war in Syria, Iran’s presence there, terrorism – and natural gas. That last item is a key driver of efforts to forge a rapprochement between Israel and Turkey: At stake are reserves of natural gas worth hundreds of billions of dollars under the waters of Israel and Cyprus. To exploit them Israel will likely require the cooperation of Turkey. 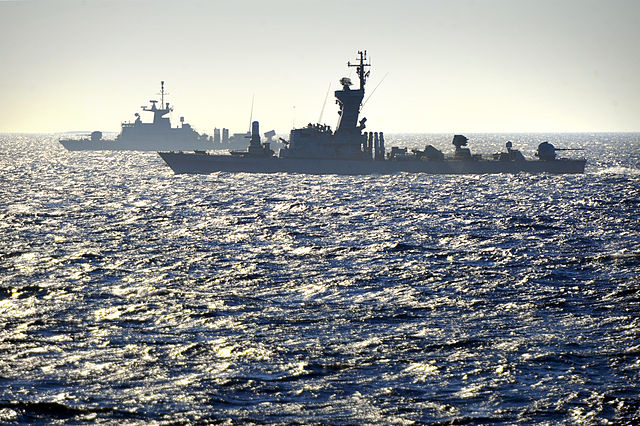 Ankara threatened to send its navy yesterday (15 September) to intervene in a dispute involving oil and gas exploration around Cyprus, an EU member state whose northern territory is occupied by the Turkish military. EURACTIV Turkey reports. There have also been positive noises from Turkey. Turkish Foreign Minister Mevlüt Çavuşoğlu said on 7 June that Ankara was “one or two meetings away” from normalizing ties with Israel. However, he did not put a timeframe on the process. 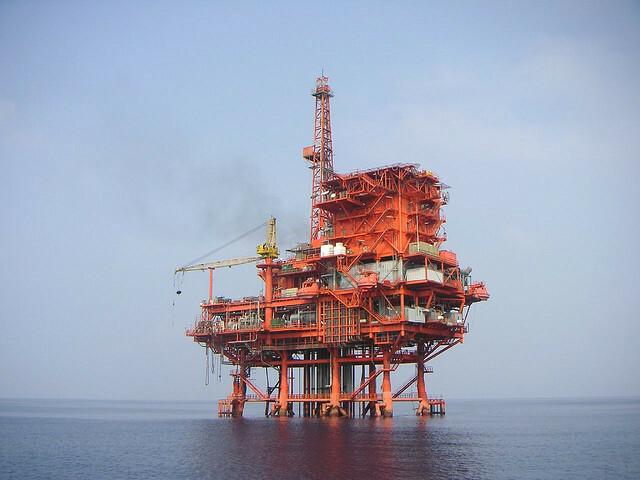 Israel and Cyprus, which have increasingly close ties, sit on an estimated 3,450 billion cubic meters of gas buried in the Levant Basin, according to a U.S. Geological Survey carried out late last decade. Those reserves are worth around $700 billion and equate to enough gas to supply the entire world for a year. And that’s only proven reserves. A recent seismological survey conducted by a French consultancy suggested Israel alone may be sitting on nearly three times as much gas as first thought, according to Steinitz. 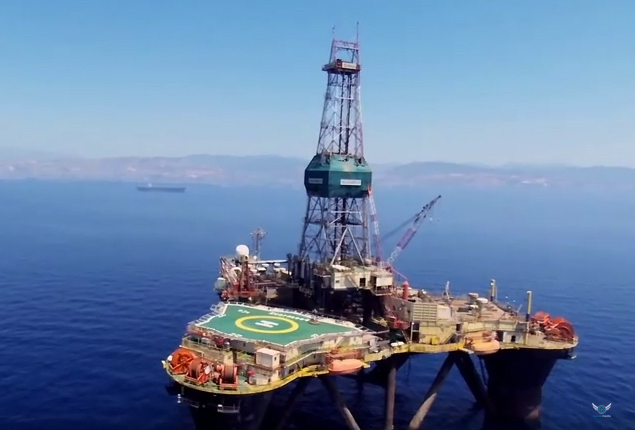 Cyprus announced on Sunday that offshore reserves in its Aphrodite gas field have been pronounced commercially exploitable, the first such development in four years of energy exploration. Israel has proposed that EU countries invest in a multi-billion euro pipeline to carry its natural gas to the continent, noting that the supply from Israel would reduce Europe’s current dependence on natural gas from Russia, the Israeli press reported. As a result, restoring relations with Ankara is now a linchpin in Israel’s strategy to unlock its natural gas wealth. Turkey imports the bulk of its gas from Russia. But Ankara’s ties with Moscow are strained, particularly over the Syrian conflict after a Turkish fighter plane shot down a Russian jet last November. In 2015, Turkey trimmed its imports of Russian gas by 300 million cubic meters to around 27 billion cubic meters (bcm) a year, to the annoyance of Moscow. Yet Turkey’s rapidly growing economy still consumes 50 bcm of gas a year and demand is set to double over the next seven or eight years, analysts say. Diversifying supply will be important. “There’s a potential of around 30 bcm of gas (a year) there, of which Turkey could buy 8 bcm to 10 bcm (a year),” the source said. “A lot of the talk is pie in the sky,” said Michael Leigh, a senior fellow at the German Marshall Fund in the United States and an expert on gas discoveries in the East Mediterranean. He believes there are too many political and commercial obstacles to getting the gas out of the seabed and transporting it to markets. 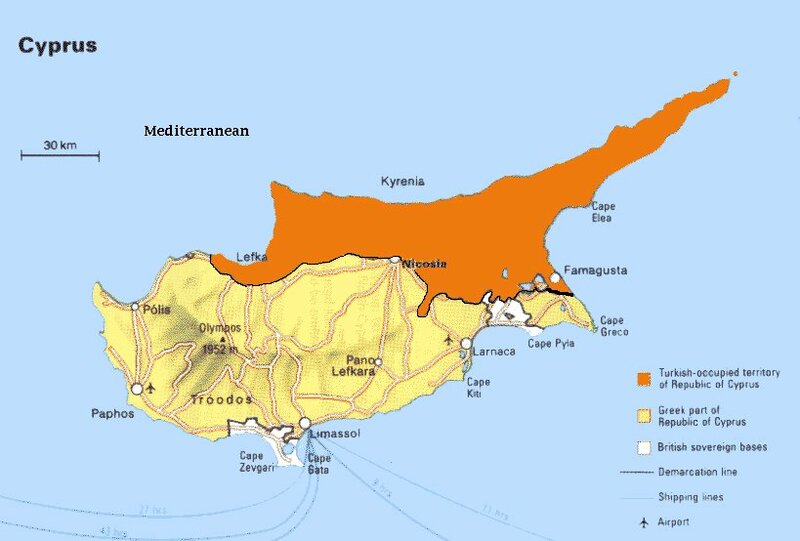 Large amounts of gas are located in the territorial waters of the Republic of Cyprus. 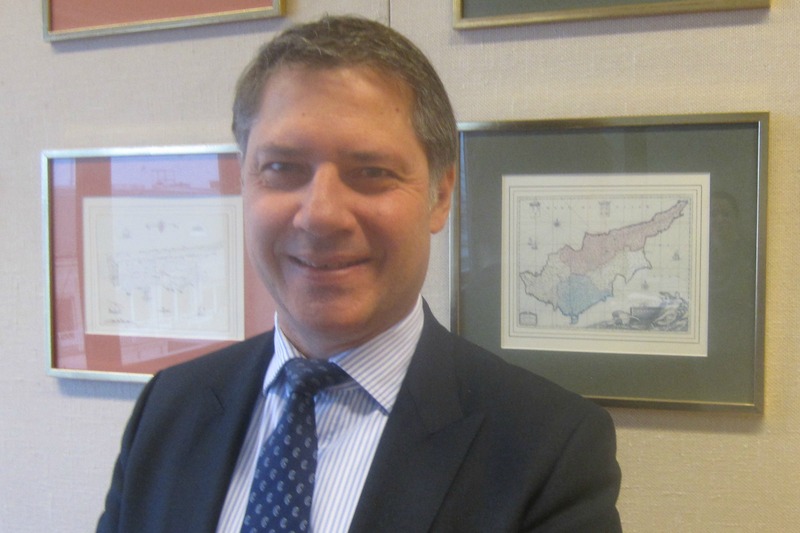 If it and Israel are intent on coordinating their export strategy – and if Turkey is to be one of the routes – the divisions in Cyprus must be addressed first, analysts say. That’s because at least part of the pipeline would have to pass through Cypriot territorial waters into Turkish territorial waters. Even if a deal can be reached, it still may not mean all hurdles are cleared. Leigh, of the German Marshall Fund, pointed out that Erdoğan, whose imprimatur is critical to a resolution, has blown hot and cold on the issue. 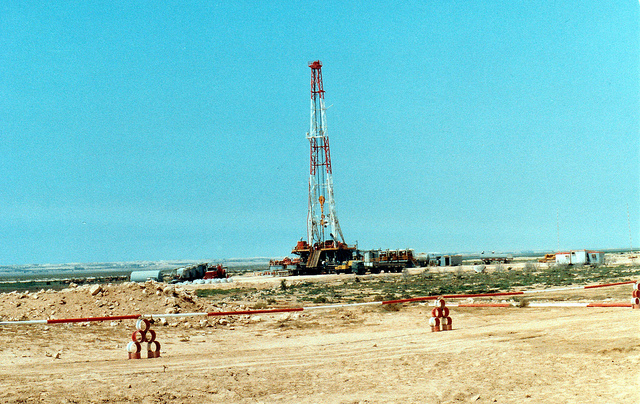 In relation to exploiting the gas reserves, Leigh added: “A resolution of the Cyprus problem is necessary but not sufficient – you need commercial viability, too.” He is not convinced the Levant Basin is a reliable investment, given the decline in gas prices and the cost of extracting the gas and piping it to markets. Steinitz remains optimistic, convinced that Israel’s economic stability and energy security depend on developing the country’s gas resources in whatever way possible.